The Blessing Club has launched on crowd-funding site Kickstarter. 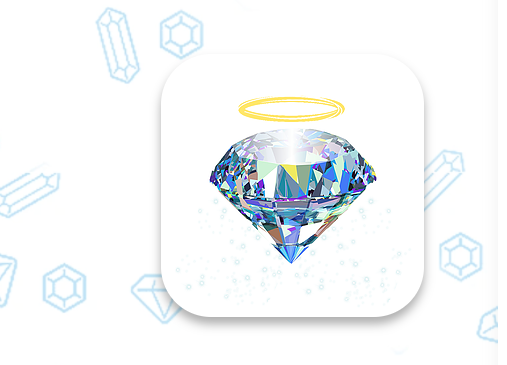 The Blessing Club is the first faith-based app of its kind. Created for community, fun, gratitude and care for others, The Blessing Club is a mobile application that facilitates positive personal gratitude and inspires an encouragement-based member community. It embodies the practices of loving God and loving others with our words and actions in a “Christian cool” game-like environment. Nancy Coy, CEO at The Blessing Club, explains: “The Blessing Club is a means of intentionally adding God’s word and the encouraging words of others into our busy lives. There is always a silver lining; sometimes we have to look for it. The Blessing Club provides a daily reminder of God’s goodness. Our app will help members focus on right practices by encouraging integrity and helpfulness in the workplace and positivity in the home. We see such an opportunity in the practice of gratitude both personally and for others. We are so excited to share this with the Kickstarter community and have them help nurture this unique technology with us”. The Blessing Club serves as Christian gateway to daily blessing habits to positively influence our individual members and The Blessing Club community overall. The app will also bridge to the larger Christian community where we can connect community members with churches and do-good organizations working to make the world a more positive and encouraging place.